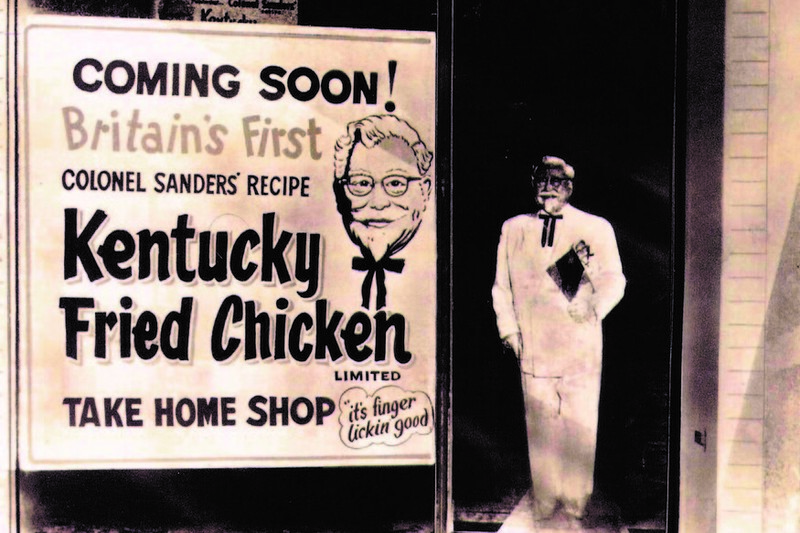 Well, it turns out that working out the history of fried chicken is a similar kind of mystery. There’s not much agreement on the question of ‘where the hell did it come from?’ What we do know, here in London at least, is that it’s ubiquitous. 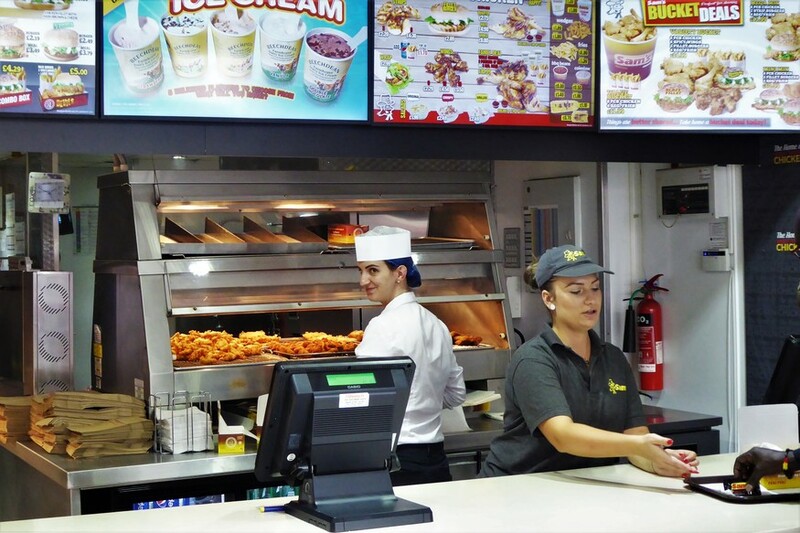 It’s so ubiquitous that one dude from Tottenham has managed to make a living from reviewing chicken shops on YouTube — and when we reached out to him for comment, an assistant (yes, an assistant) told us he was too busy. But then fried chicken is a serious business now. There are dirt-cheap takeaway versions, hipster gourmet versions, and even — somehow — a vegan version. So, who cooked up the idea first? Want biscuits and gravy with that? It might have originated in Scotland, or in West Africa — or both, independently. There’s no doubt that it was further developed in 19th century America, mostly by the African-American population (giving rise to an ugly racial stereotype that persists even today). The Art of Cookery Made Plain and Easy was written by Hannah Glasse in 1747. She was christened in Holborn and seems to have lived in London for part of her life. Often revered as the original ‘domestic goddess’ — an 18th century Nigella — Glasse’s cookbook proved wildly popular. So it could be that fried chicken was being munched on in London’s dining rooms almost 300 years ago. What’s certain is that the finger-licking foodstuff quickly became a hit in America, which was under British imperial control at the time Glasse’s book was published. Centuries later, it was the empire of KFC that saw fried chicken flocking back to Britain. Its first London shop opened in 1968. It’s hard to find any purpose-built chicken shop trading in this city before then. You can see similar patterns over here, according to Niroch Fernando of London’s very own Sam’s Chicken. Unlike takeaway products based on beef or pork, fried chicken can satisfy all cultures and religions. “It’s something you’ll find anyone eating,” he observes, as we chow down on one of his meals in the Finchley branch — which has been prepared to a new, healthier recipe. There’s no doubt for Fernando that this is Britain’s new fish and chips: waves of immigration having brought in superior flavours, spices, and cooking experience from all corners of the globe. Sam’s itself was founded in Wealdstone, Harrow, in 1990. The titular owner moved here from Sri Lanka, and, like so many in the fried chicken game, worked his way up through the ranks of KFC. Sam’s spread itself across north-west London; traditionally an Irish stronghold. At one point, takeaway shops in this quadrant of the city were tailored to a late-night drinking culture. We observe that times seem to have changed since we last set foot in a Sam’s. The branding here in Finchley is sleek, modern, and even has subtle messages about healthy eating. “You can say it how it is,” says Fernando. “Before, it was… a chicken shop. But you have to adapt. We’ve slashed the salt, and now use rapeseed oil instead of vegetable fats.” As the man who looks after the recipes, it’s his job to ensure Sam’s remains tasty but also conforms to ever-more-stringent health initiatives. Truly, this is fried chicken for a brave, new, calorie-counting age — and you’d be forgiven for thinking it’s become more of a science than an art. 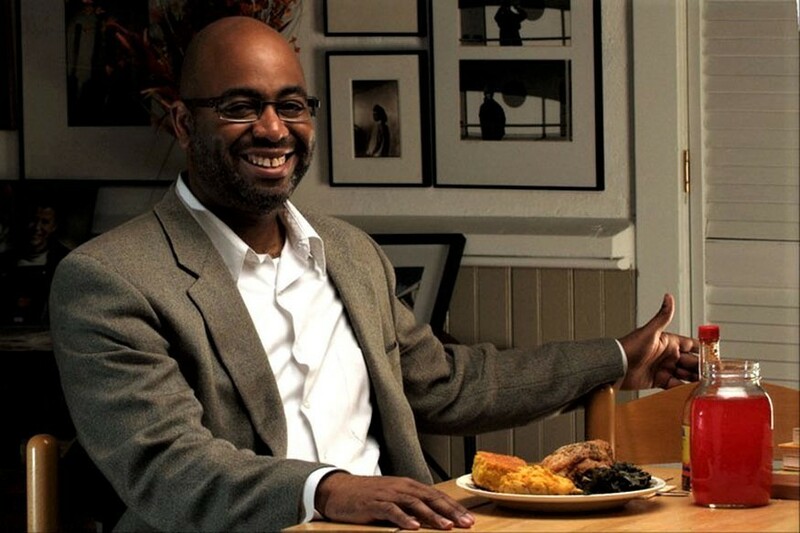 But there are still some of us who do kinda like our fried chicken a little bit – well - down-and-dirty. People like graphic designer Siaron Hughes. “Dunk your dipper, tender loins, try a bit on the side. Slogans like that sent me into the suggestive, innuendo-laden, and above all hilarious world of chicken shop advertising,” she recalls. 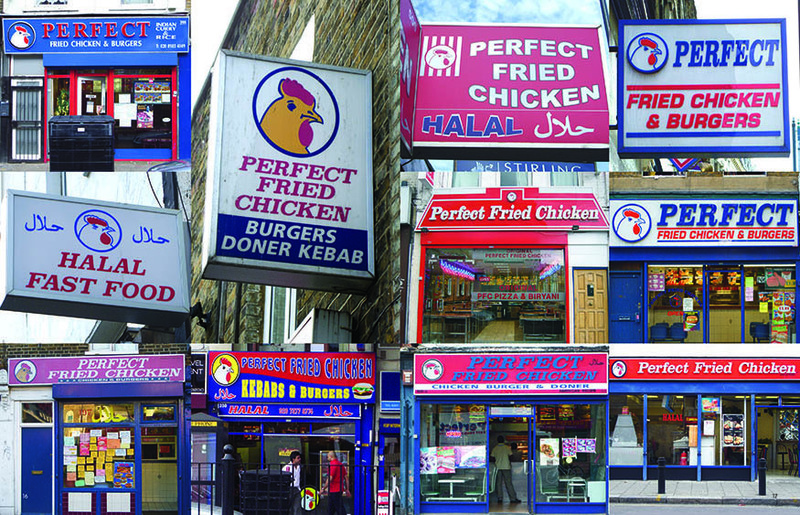 Hughes is the author of Low Art, High Calorie, a book all about the visual language of the humble chicken shop. It sounds an ingenious idea, as these outlets seem to have a dialect all of their own. We can’t think of any other places that are as obsessed with abbreviating the already-rather-short word ‘pieces’ (to ‘pcs’), or that still insist on using the numbers 2 and 4 to substitute for words in this day and age. On Hughes’s journey, she met the industry’s “Mr Chicken”, AKA the late Morris Cassanova: a man who claimed to have designed 90% of all chicken shop frontages in London. So, if you’ve ever wondered why those takeaways look so similar, it’s because in almost all cases, Cassanova was asked to evoke the brash Americana used in the branding of KFC after it arrived here in the late ‘60s. “Initially, I was just looking at all of this from a superficial perspective,” Hughes reflects. “But I unearthed much more than I expected to.” She means the social issues that become clear if you frequent enough of London’s high street chicken shops. Back at Sam’s in Finchley, Niroch Fernando is explaining that London’s fried chicken scene has an interesting generational dimension – and prophesies that the food has a recipe for success. “We’ve seen the chicken shops follow those immigrants who came here as young people in the late twentieth century – the first guys to really enjoy this food. They’ve got richer and moved on to other parts of the city. But wherever they are, they still want the chicken. “That’s why fast food is on an upward incline, and always will be”, he adds. 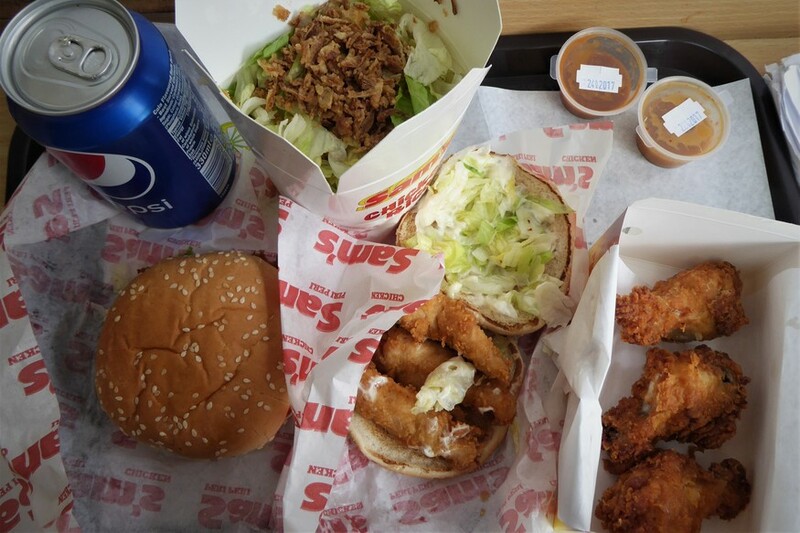 “If you want to know why people love chicken so much in London, it’s simple. If time is money, then nowadays, it’s cheaper to eat out than to cook.